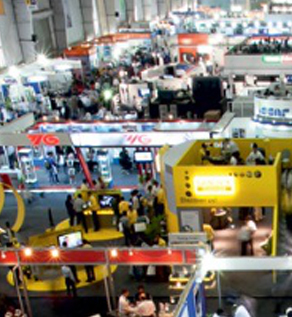 IMTEX Talk is a one window shop for you to gain an insight into the show and explore more. A unique system which works on principle of centrifugal separation. No filter element and no recurring cost. Disclaimer : The information in the Product Displays section has been provided by the exhibitors and IMTMA does not take responsibility for the accuracy of the content. Learn more about evolving trends in machining technologies. Additive Manufacturing Expo 2018 & Factory of the Future.